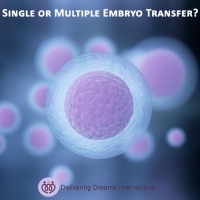 Single Embryo Transfer or Multiple Embryo Transfer?? 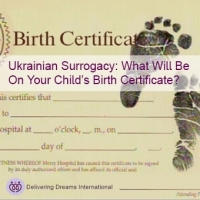 With UkrainianSurrogacy, What Will Be On My Child’s Birth Certificate? 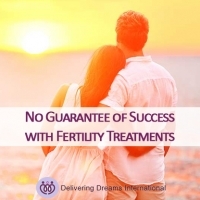 Who Should Consider Surrogacy as an Opportunity to Have Children? 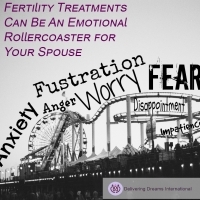 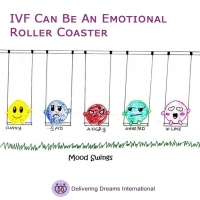 Worried about not being a part of the pregnancy with UkrainianSurrogacy?